The pitter patter of four legged creatures echo through my house on a daily basis. Mary-Ann here, again, to share this super easy and cute card can be created for any friend for any occasion. It is made from this month's Creative Cafe KOTM - Love, the Most Wonderful Feeling. Think of all of the people in your life that have pets. They would love to receive a card like this. Change out the sentiment to suit the occasion. 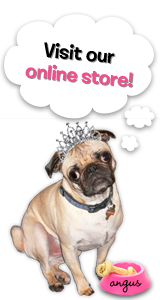 How often do we need a pet card for the owner's birthday? 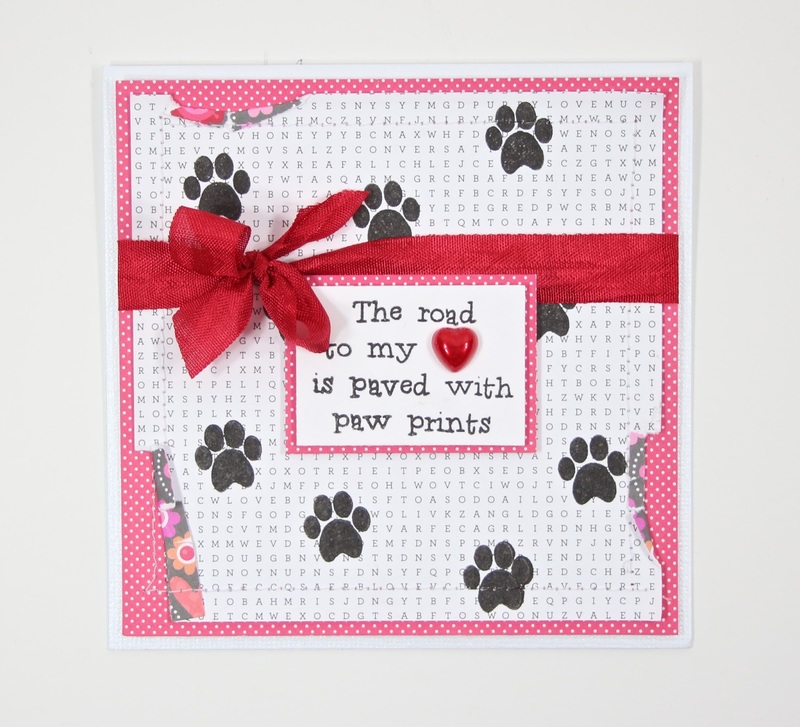 Or a sympathy card for the loss of a pet? 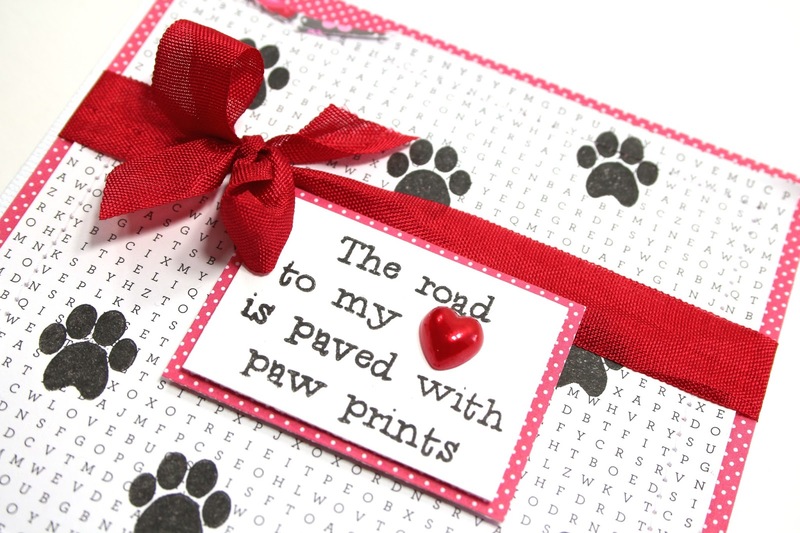 Dig through your older stash of The Rubber Cafe stamps to find the wording that is suitable.